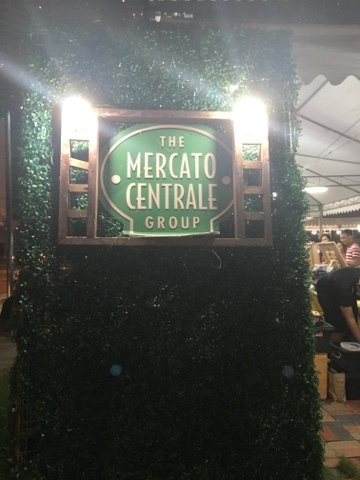 In an older post about Mercato Centrale in BGC (2015), the place was still located at the 34th St. corner 8th Ave. right across MC Depot. 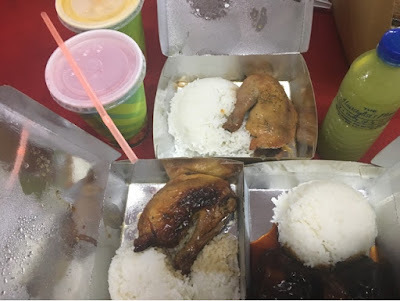 They have since then moved to the corner of 7th Avenue and 25th street, Bonifacio Global City, Taguig. It's within a vacant lot with a building of an astronaut mural on it's left and a McDo branch on the right. If you are familiar with The Fort Strip, you can just cross the street from the main entrance through the opposite side of the area. With the new location, the place is bigger and badder than ever. There are more food stalls offering various types of cuisine. 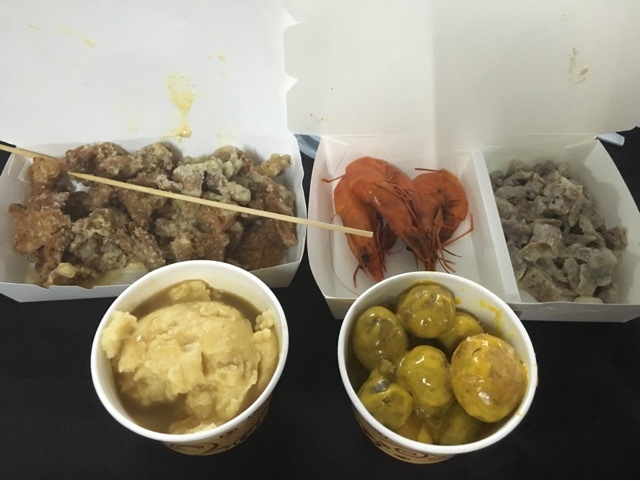 Most of the quite familiar dishes like steak, barbecue and the usual potato meals I often always order are also there. It's still in the same location this year (2018). This building-size wall graffiti is a landmark to look for in order to spot the location. This is how it looks like on a normal weekend night. This oval nearby (from across the street) can be a substitute for seating if you ran out of chairs. 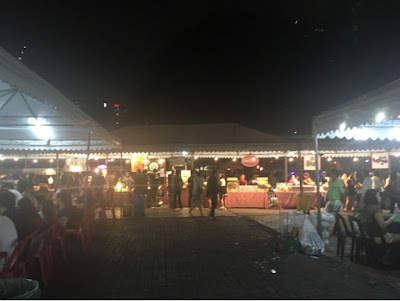 Some interesting additions to their list of stalls (or at least the ones I got to try). Above, are ice cream flavors made from soya milk; and below, is a soya based drink. Both are manufactured by the same local brand.